Twilight Hours singer Matt Wilson had a bit of a rough patch in the late 1990s. His band Trip Shakespeare had broken up, and from the rubble of that group, two band members, John and Dan, had launched a new project, Semisonic, that was now topping the Billboard charts. Musically, Matt was on his own at this time. Psychologically, he was lost, unsure of his purpose in life, and, on a more disturbing level, he was sincerely concerned that he had no soul at all. Regardless of the validity of his mental struggles, it was during this period of searching that he made what may be his signature mark on the landscape of music, his tour de force solo album, Burnt, White & Blue. 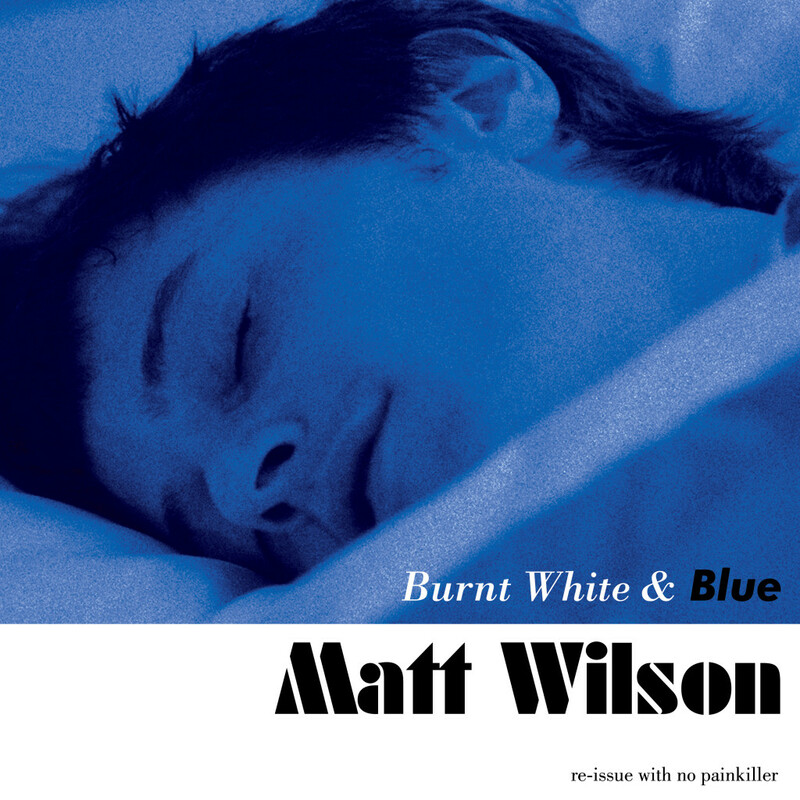 The new Re-issue of Burnt, White & Blue contains a never-before-released song from the session, “No Painkiller”. The vinyl LP was cut from white, audiophile-weight vinyl. Drums tracks for ten of the session’s eleven songs were performed and recorded by Wilson over the course of 24 hours, alone in a studio from which he was scheduled to be evicted the following day. But the balance of the record’s tracks were visited by a range of talented Minneapolis musicians from that era, including all the members of Semisonic. The fast-diving epic “Descender!” is without a doubt the record’s signature track, a mysterious anthem that decries nationalism and faults Wilson himself for his escapism from the world through drugs and seclusion. But the rest of the songs on the record, including the newly released “No Painkiller”, chart a broad star-scape of songs that tell a tale of being lost, unsure, purposeless but still hunting for reason and redemption through songs. Burnt, White & Blue sounds not so much like an album of the nineties as a timeless chronicle of the searching soul. This album belongs in every serious record collection. The new LP version on audiophile-weight vinyl brings the tape-saturated analog tones of Burnt White & Blue to your stereo speakers more directly and smoother than ever before. Previous Maybe, maybe, maybe this is the sweetest video ever?